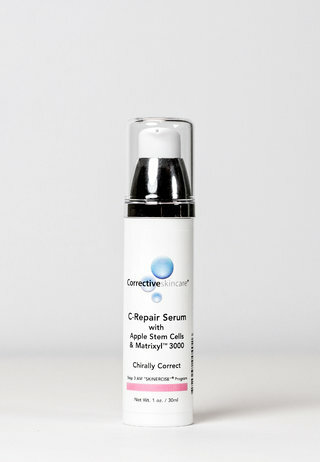 Supreme A is the closest to retinoic acid in a cosmetic topical, providing the ultimate wrinkle reduction and prevention properties to skin while being the least irritating vitamin A making it perfect for all skin types. 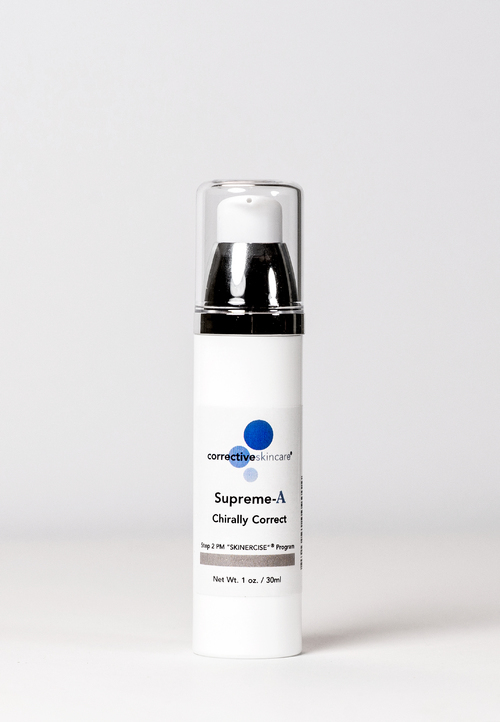 Supreme A is the first stable Retinal (Retinalehyde), offering the highest most effective activity value to skin. 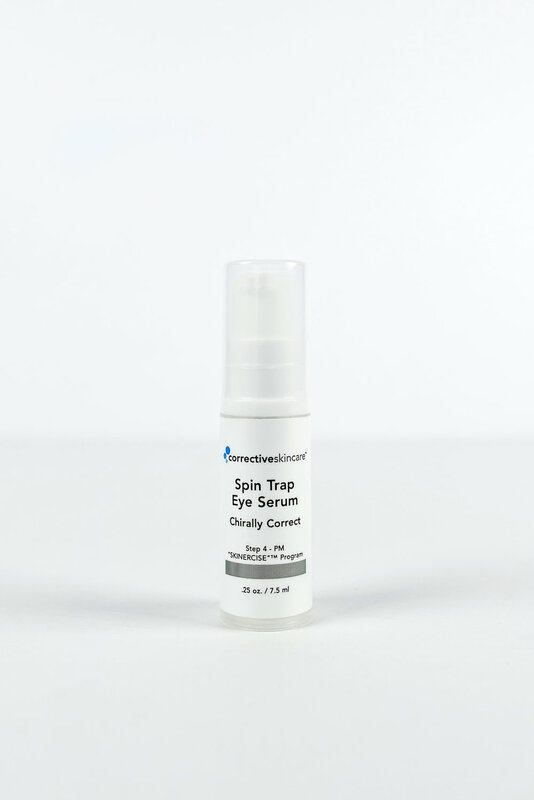 Purchase skin care products from our website and receive Free Shipping on regular priced retail product orders totalling $100 or more. Reach out to us on your favorite social media sites for tips on maintaining healthy skin. We love hearing from you!